2019 SPRING ALUMNOTES are here. Click here to view. The 68th annual Communion Breakfast will be Sunday, April 28. We are happy to honor this year’s merit award recipients – Sam Colacarro, Class of 1962 and Clinton Jones, Class of 1963. 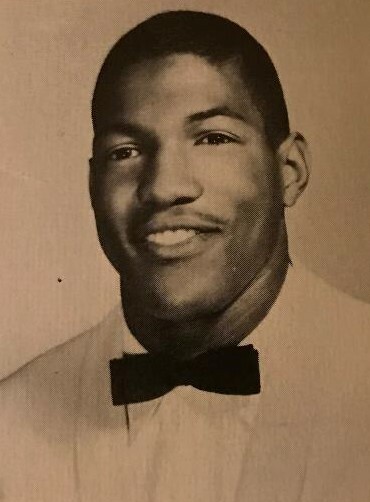 The Class of 1969 will also be honored on the occasion of their 50th anniversary. 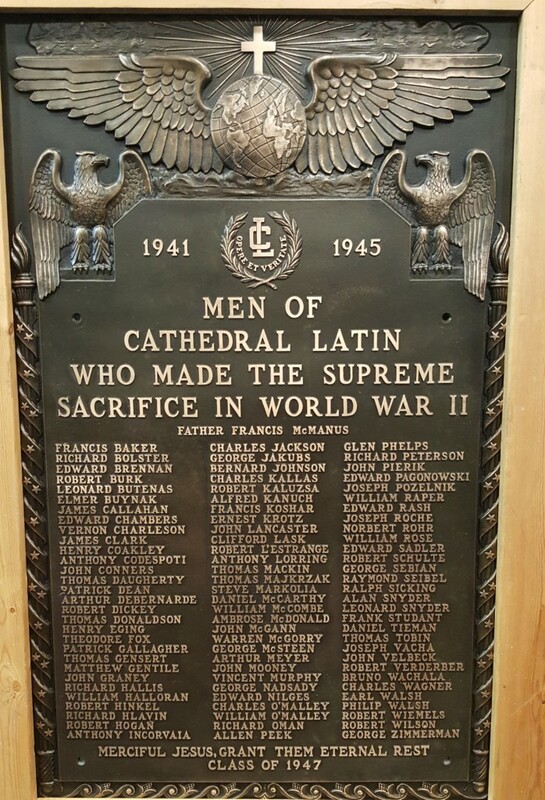 Mass will be celebrated at 10:30 a.m. at the Cathedral of St. John the Evangelist, 1007 Superior Avenue, Cleveland, OH. The breakfast and presentation of the award will be at noon at the Crowne Plaza at Playhouse Square, 1260 Euclid Avenue. Cost is $25 for adults and $20 for students (18 years old and under). 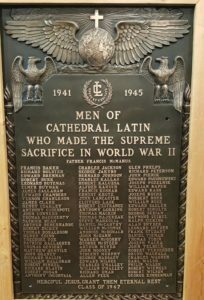 Reservations can be made by credit card on-line or checks mailed and made payable to Cathedral Latin Alumni, 5247 Wilson Mills Road, PMB #175, Richmond Hts., OH 44143. If you have any questions, please feel free to contact Sue at 216-691-9999. This is a video of the 1965/66 Cathedral Latin Marching Band at the annual Christmas Parade in downtown Cleveland, OH. They were considered one of the top bands in northeast Ohio. Among their many accomplishments, they were given the honor to play for President Lyndon B. Johnson and perform the Star Spangle Banner on opening day for the Cleveland Indians. 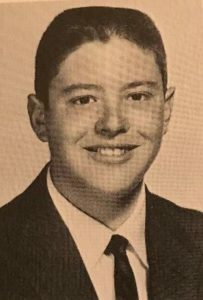 Video provided by Anthony DiGeronimo, Class of 1968. 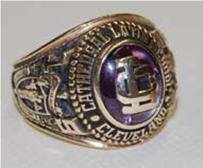 If you are interested in purchasing a new replacement class ring, please contact Sue at the Alumni Office. She will contact Jostens who will send a ring packet to you.